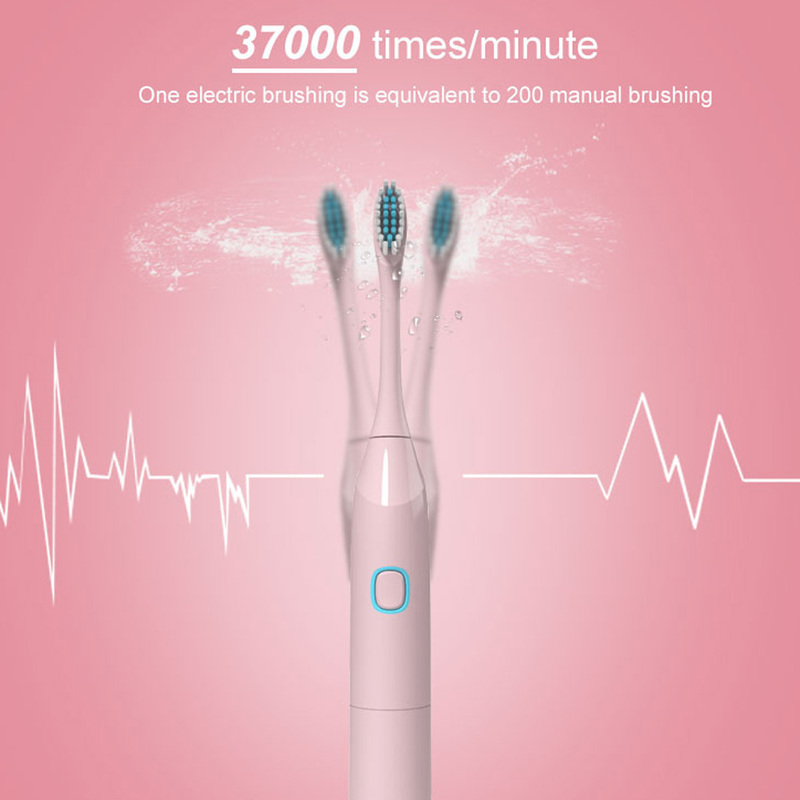 *Remove dental plaque 38% more on electric toothbrush than manual one, with superior cleaning ability. *Slight vibration caused by high-speed rotation of electric toothbrush can not only promote blood circulation in the mouth, but also bring comfortable feelings to people. 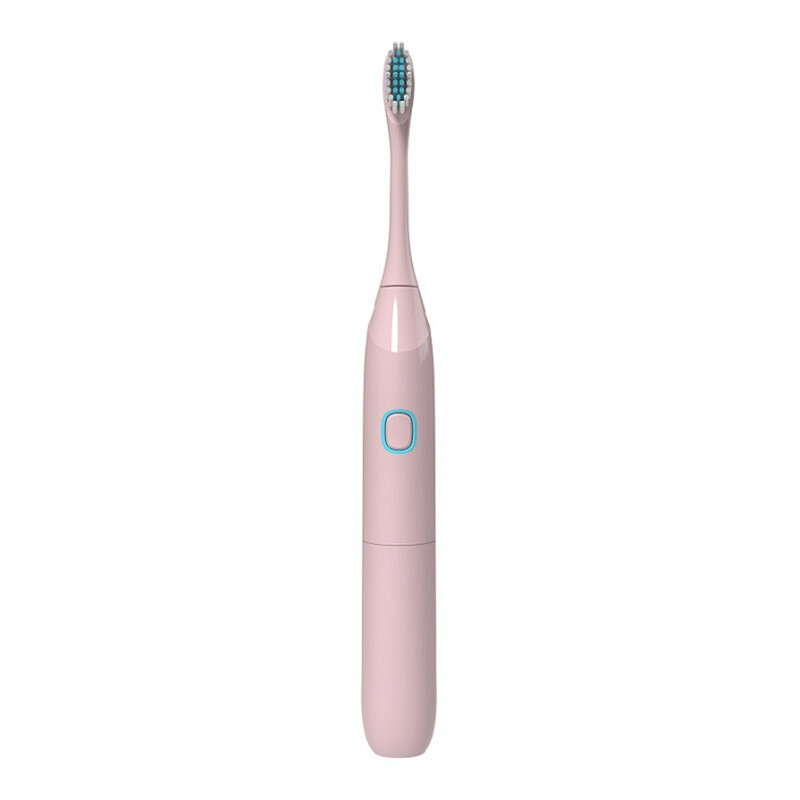 *Massage action on the upper part of toothbrush. *Adopt advanced soft brush head to effectively protect gums, reduce damage and make the brushing process safer and more effective. 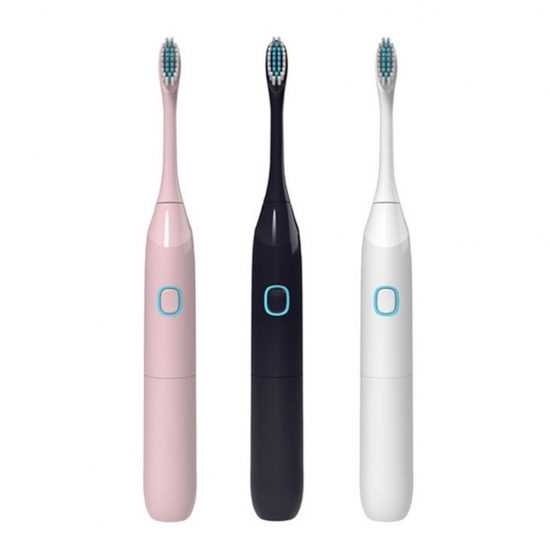 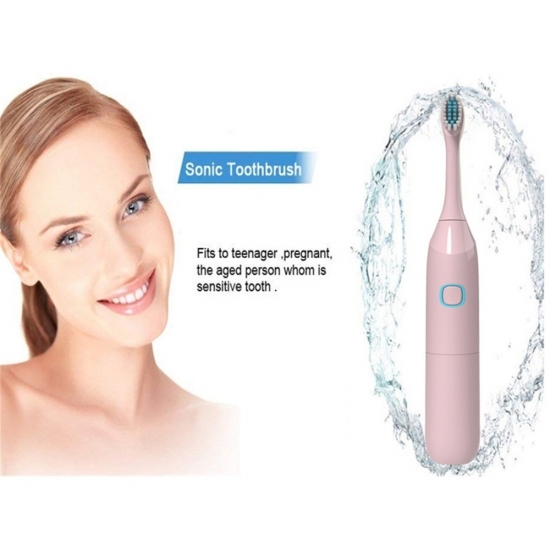 *Electric toothbrush can effectively reduce the stain caused by bad oral condition, restore the original color of teeth, and whiten and beautify teeth. 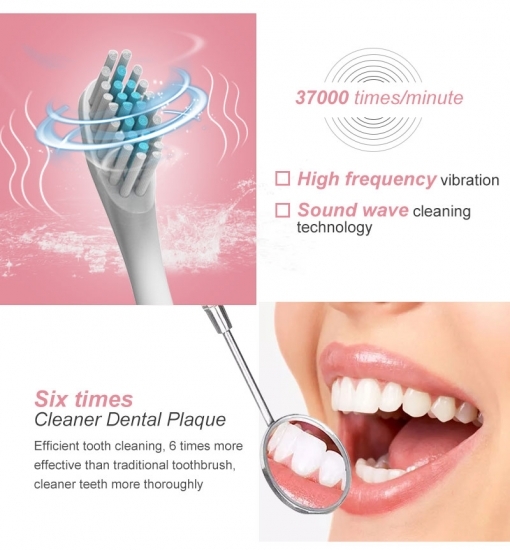 Vibration frequency: 31500 times / minute. *Due to the different monitor and light effect, the actual color of the item might be slightly different from the color showed on the pictures. Thank you! 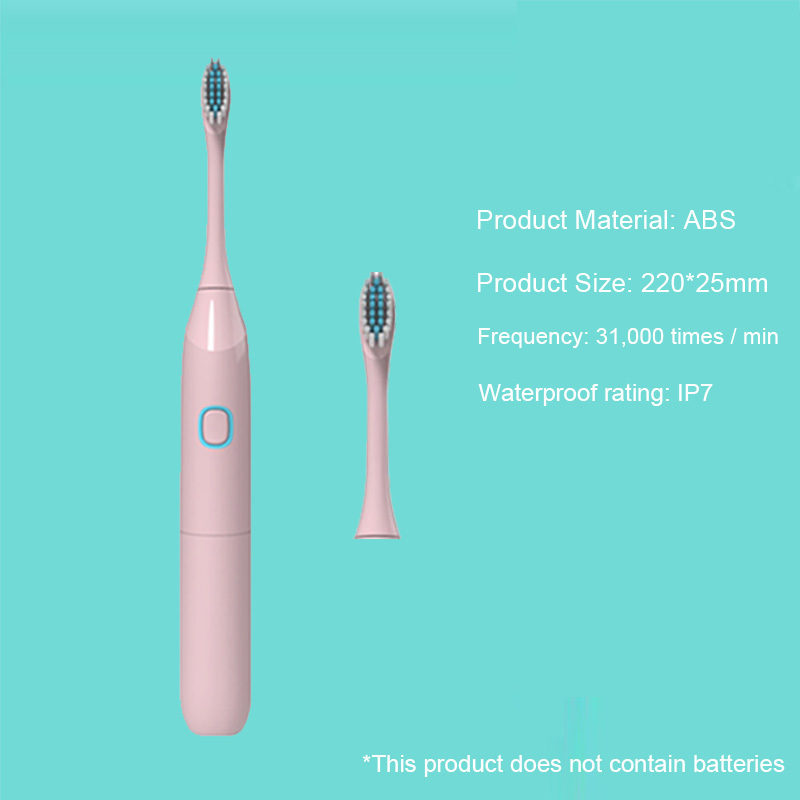 *Please allow 1-3cm measuring deviation due to manual measurement. *For transportation safety, the product doesn't include battery.